It’s the day after Christmas. The gifts are opened, the wine bottles are empty and there are a few cookies that Santa didn’t eat. Ho. Ho. Ho. Today typically brings hangovers and sugar crashes. Alcohol and sugar have powerful effects on our brains. Alcohol is a depressant. Sugar hijacks the brain’s reward pathways, impacting our dopamine levels (Dopamine is a neurotransmitter that when balanced helps us feel good). When consumed in large amounts, sugar and alcohol (which is also sugar) powerfully impacts our mood stability. That means most people wake-up today feeling bad! She certainly has a lot to say when she unsuccessfully tortures us into going to the gym every day or doesn’t quite convince us to give up alcohol completely. Why? Because motivation does not work when it makes us feel awful. She is an awful motivator. We are never good enough for the internal Negative Mother, so at some point we stop trying. She contributes to a viscous internal cycle that I assure you never works. 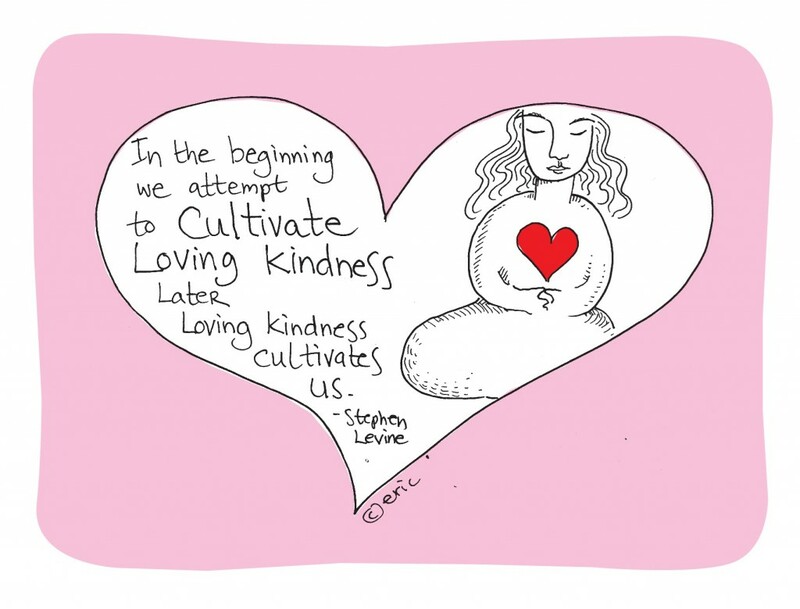 I challenge you to meet yourself with self-compassion. What would the Good Mother say about those cookies, that bottle of wine or the fact that you haven’t made time to exercise all month due to shopping, parties and endless to-do lists? She would say, “It’s okay, today is a new day. Did you enjoy yourself?” End of story! Ask yourself what would make you feel better in the long run—a walk, a gentle yoga class, adding a vegetable to your diet today, taking the day off from drinking? Notice that I said, “What would make you feel better in the long run?” In the short-term a cookie and hair of the dog might seem like a great idea, until tomorrow. The cycle will just repeat. Go gradual. Set a small, measurable, and short-term goal. Start with today. When we achieve our goals we feel good. Our brains release dopamine and we start to take back the reward center of our brains. Practice awareness. Simply notice when your Negative Mother shows up, gets loud and tries to take the reigns. Then practice not acting on what she says. For example, if she says, “skip breakfast you will feel better.” If you act on this you are reinforcing her. She will just get louder and you will feel worse in the long run, without breakfast and in listening to her. Let your internal Good Mother lead the way. She is gentle, kind, forgiving and accepting. She also has boundaries, demonstrates discipline in a softer way and loves you regardless of size, shape, activity level, dietary choices and accomplishments.